My roommates just moved in to a house off Brandon Oaks and Fry Rd. One roommate and myself have seen a tall dark man standing in the house on two different occasions. If anyone can provide any more details I would really appreciate it. Comment by Sara: I lived off of Lindenfield in the same neighborhood. I've heard footsteps, conversations, and I have felt a presence watching me. 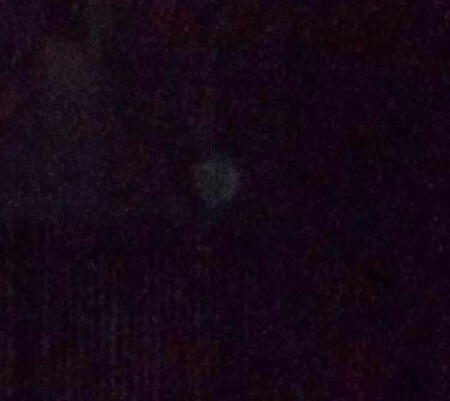 I've also seen a tall dark figure shaped like a man in my room. I'd grown up in that house and felt the presence ever since I was little. Have you seen or heard anything else? That's crazy. I really thought I was the only one. 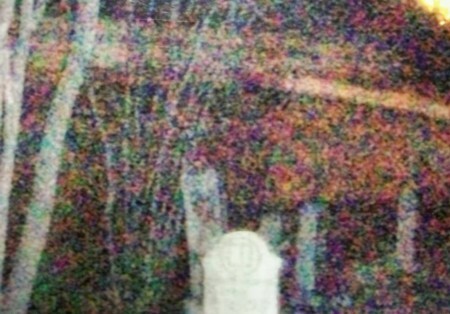 So I have heard of personal hauntings and I have to believe that this is what this is. 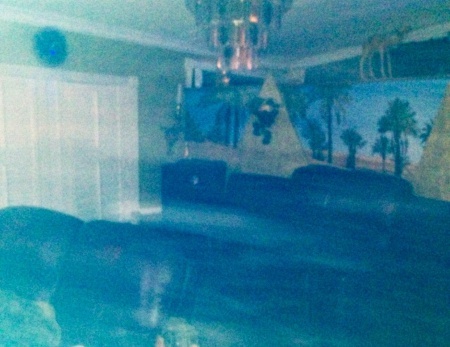 There is no way every house I have ever lived in is haunted. Right now I live in Katy off of Spring Green blvd out by Fulshear. I have a ton of stories I could tell you. But since were talking about Katy I will stick to this house. Another thing leading me to believe this is a personal haunting is because this house is brand new. My parents moved here about 2 years ago. I constantly hear doors opening and slamming by themselves. The coffee maker will turn on by itself. I hear running up and down the stairs. My room is always significantly hotter or colder than the rest of the home.